What is the coefficient of friction of polish stainless steel slide plate? | Piping Technology & Products, Inc.
What is the coefficient of friction of polish stainless steel slide plate? 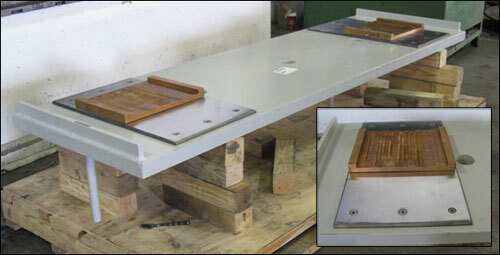 The coefficient of friction of polish stainless steel slideplate is 0.1.